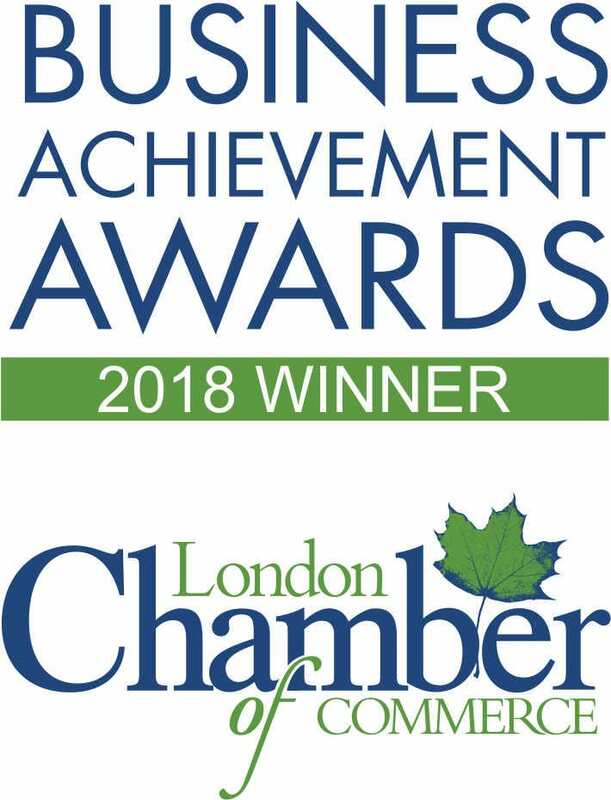 London, ON, Canada/Orlando, Florida, USA – September 28, 2018 – WinAir is excited to announce that the company will be unveiling its Dashboards enhancement at the National Business Aviation Association’s (NBAA) Business Aviation Convention and Exhibition (BACE) in Orlando, Florida, USA. 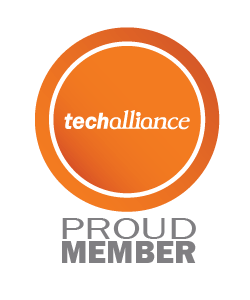 Members of the WinAir team will be on hand at the conference from October 16th to 18th to display the limitless capabilities of the enhancement. This new facet of the system will be available as an add-on option for all new WinAir Version 7 packages (Operator, Heliops, MRO, and CAMO), and to existing clientele with specific modules in their current package. With this new enhancement, clients can display their data from WinAir using a variety of gadgets in varying formats such as pie graphs, bar graphs, and line graphs, on any number of system dashboards. A dashboard is a WinAir enhancement that displays any number of gadgets. A gadget is the visual representation of specific client data that is located within WinAir. 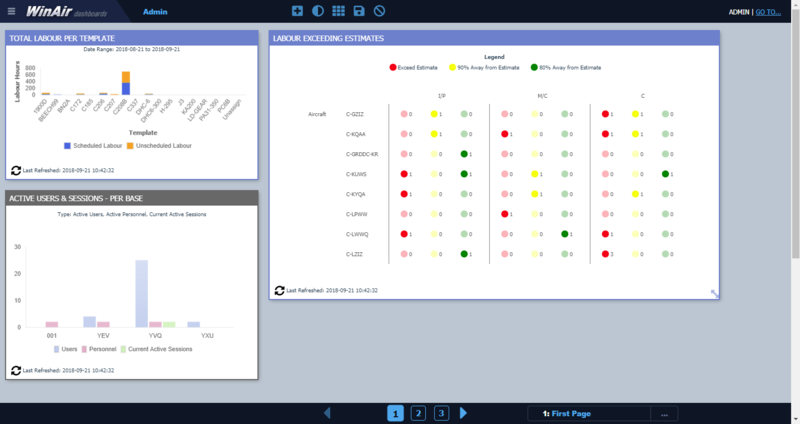 Dashboards and their associated gadgets can be viewed from a user’s desktop workstation, on a tablet, or they can be displayed on a monitor. The information contained within each gadget will automatically refresh based on periodic intervals. Dashboards will provide businesses with a highly visual and easily interpretable way to represent their data. They will also assist with improving operational efficiencies, expediting processes, and producing savings in a maintenance budget. 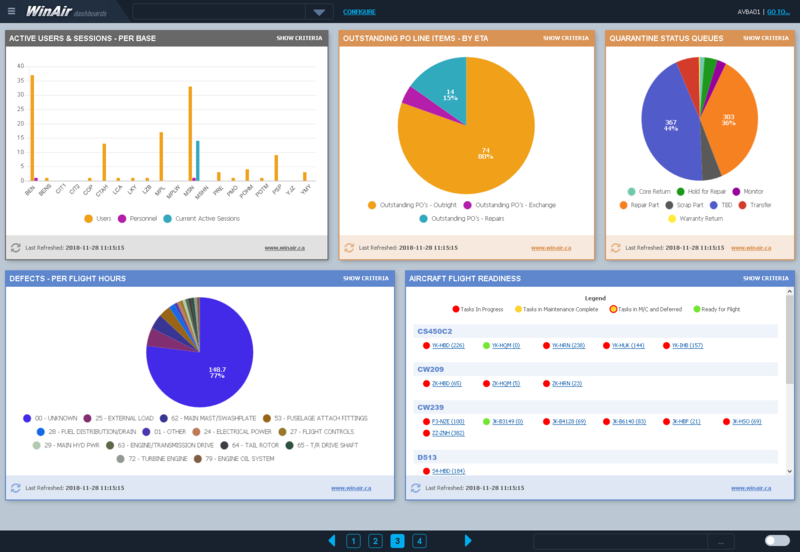 With Dashboards, WinAir users can configure their own unique dashboards based on the gadgets that best fit their particular department, job role, and/or operation. System parameters can be established in order to determine which members of staff have the ability to set-up and manage Dashboards. When placed on the hangar floor, in a Stores Room, or in a Management office, a monitor displaying Dashboards will provide employees with an array of valuable information—this data can then be interpreted, assessed, and acted on. Management and specific user roles can be granted additional control over the information to be displayed in a dashboard. Management and other members of staff can quickly identify gaps or discrepancies based on the information displayed in the dashboard gadgets. Key stakeholders can observe issues early on and have the opportunity to handle challenges and/or opportunities proactively. Individual users, departments, management, and ownership have increased operational visibility, which will assist with strategic business decision-making. Companies have access to low-bandwidth, highly visually representative, live data that is updated on a cyclical basis. Due to its ability to be fully customized to a client’s unique requirements, WinAir’s Dashboards are the perfect fit for nearly any aviation operation. This new enhancement has several typical use cases but is built to provide infinite possibilities. From the perspective of a business Owner or VP of Operations, Dashboards offer a high-level overview of specific aspects of the software. These types of users would commonly have all of their required gadgets displayed on one dashboard screen. 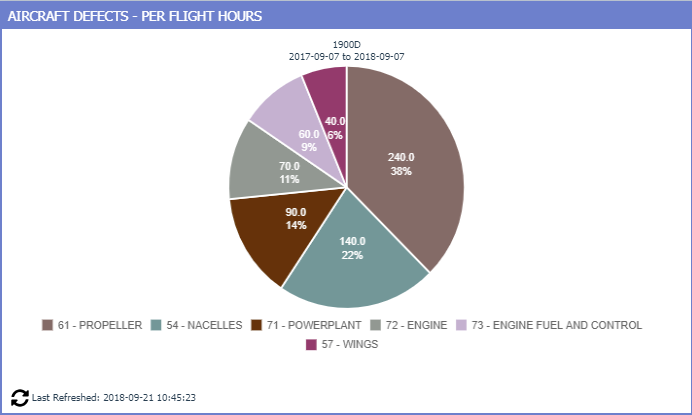 For a Maintenance Manager, Dashboards can provide a comprehensive overview of outstanding maintenance for each aircraft in their fleet. Oftentimes, this user would create multiple dashboard pages with gadgets configured to different aircraft displaying outstanding tasks. These dashboards would then be shared with AMEs, who would likely be granted “view only access.” A Stores Manager would use Dashboards to monitor specific aspects of their aircraft inventory. 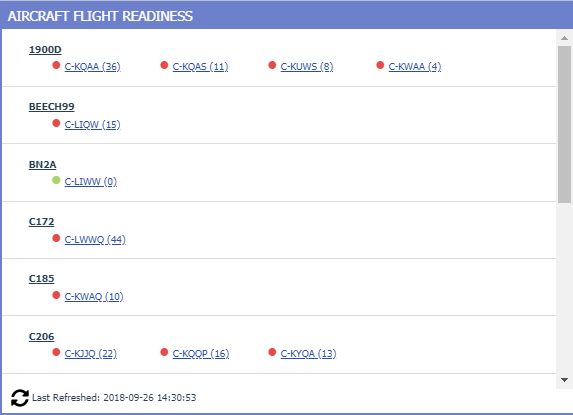 The Aircraft Flight Readiness Dashboard gadget allows users to view the availability of a specific aircraft in their fleet based on task status. The Fleet Hangar Visits by Aircraft Dashboard gadget allows the user to view the amount of planned downtime for an aircraft within a specific time frame, as well as at which base the scheduled maintenance is being completed. 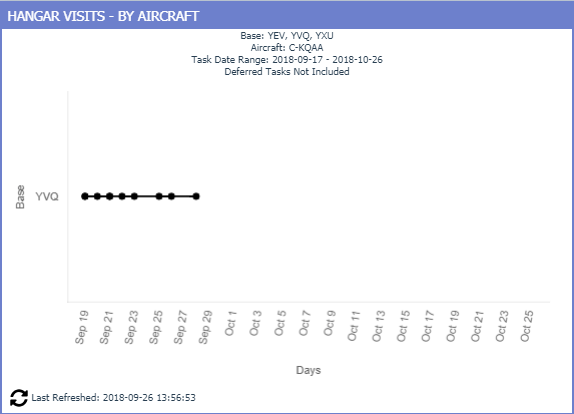 The Aircraft Utilization Dashboard gadget provides users with the ability to view several accumulated counter values for a specified number of months or days for an aircraft. 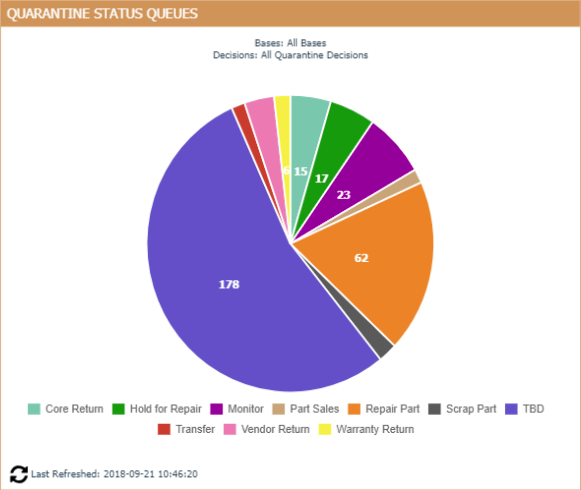 The Quarantine Status Queues Dashboard gadget provides users with the ability to view the number of quarantined parts per decision for the current system date, with the option to filter by base. 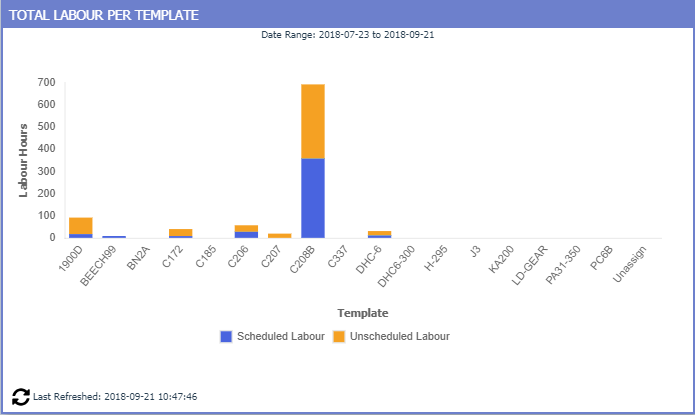 The Total Labour per Template Dashboard gadget provides users with the ability to view the total labour per template for unscheduled and scheduled tasks, with the option to include or exclude approved or unapproved labour for up to the last 31 days. 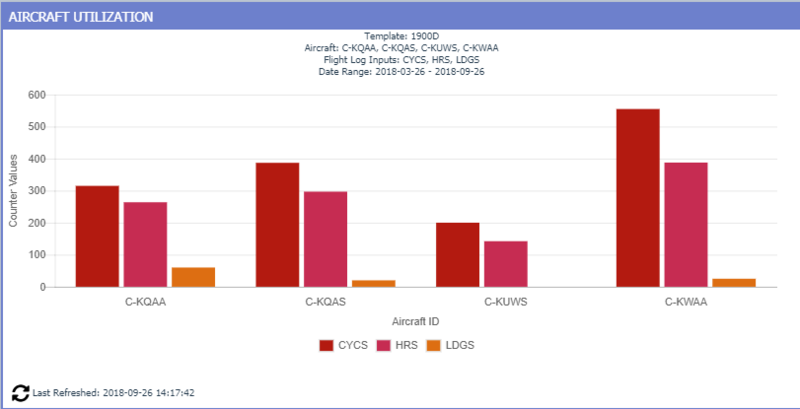 The Aircraft Defects per Flight Hours Dashboard gadget provides users with the ability to view the number of defects by ATA Chapter for a specific template or aircraft per the number of flight hours and date range specified. WinAir has many other Dashboard gadgets that are sure to deliver the information that aviation operations are seeking to improve their processes. The company is currently developing new gadgets and receiving feedback from its clientele on the gadgets that they would like to see added to the software. New gadgets will be commercially released on an ongoing basis. 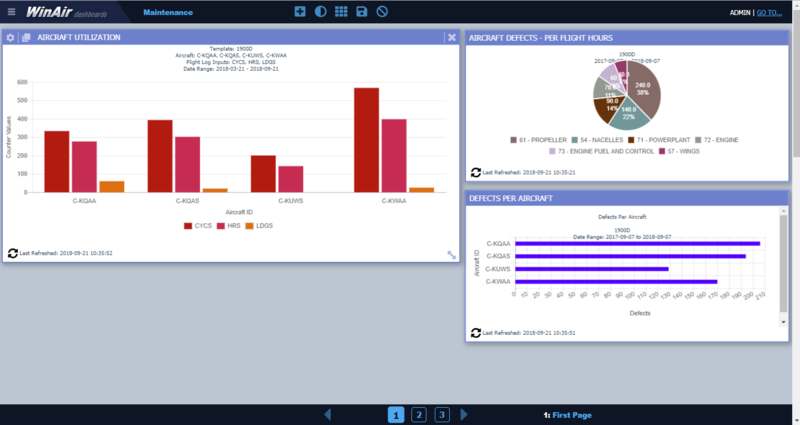 For the business aviation community, WinAir’s Dashboards are a real game-changer. By presenting analytic data in an easily understood manner, companies operating in the business aviation (#BizAv) sphere stand to reap the financial rewards associated with finding savings in their maintenance budget. In addition, with the efficiency gains that WinAir and its Dashboards provide, business aviation operations have the opportunity to expand their reach and boost profitability. 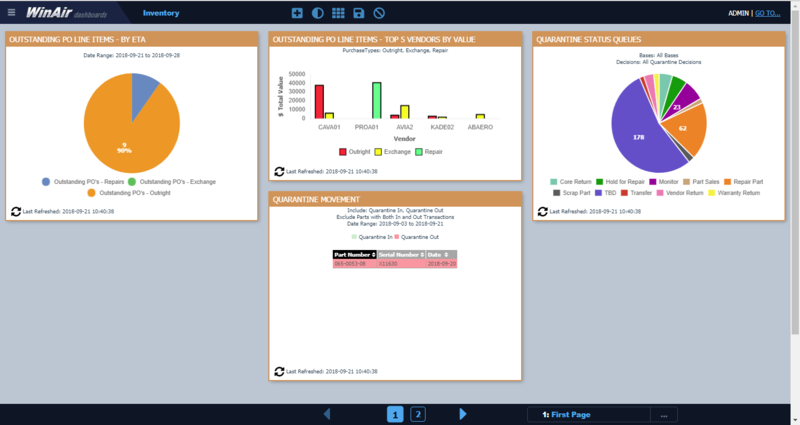 Are you interested in seeing a live demonstration of WinAir Version 7 and WinAir’s Dashboards? If so, then contact us now to request a demonstration or visit us at Booth #3679 at NBAA 2018!